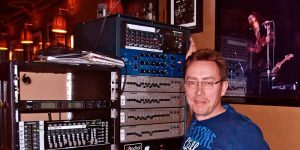 “I use a lot of the TUBE-TECH equipment, but I use the SMC 2B on everything. That’s my favorite, although I love all their gear." 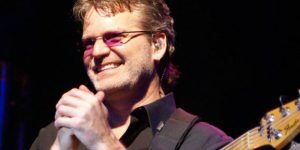 This is the full story about the recording of Danish Soul/Blues Singer, Guitar player, Songwriter Mike Andersen's 2014 album "HOME". 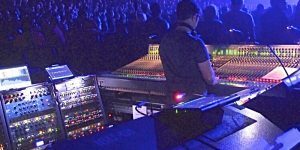 Two LCA2B compressors are handling bass and guitars and furthermore, a SMC2B has recently been added to the setup for Muse's 2nd Law World Tour. 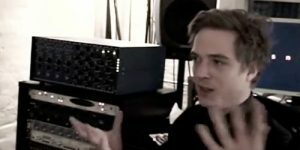 Søren Balsner, producer, bass player and composer, found a neat little trick to give your mix a real tube-ish treat. 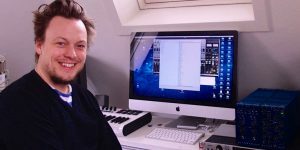 "I run my softsynths through TUBE-TECH. And then I record them. 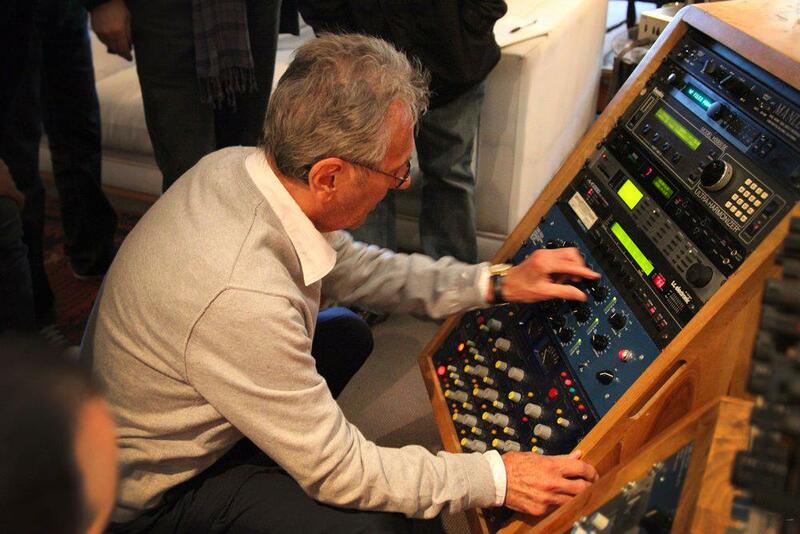 This works better for me than analog synths, and I have perfect control of the sound." 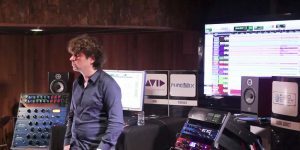 For master compression and vocal compression, TUBE-TECH makes a big difference in the all-digital X-Factor production environment. 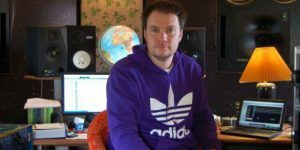 Hip Hop, Urban, Rap and Dance Producer Engineer and Composer reveals some of his advanced production tricks for Keyboards and Drums. 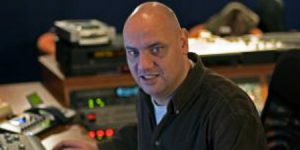 "The tracks needed very little or no treatment at all in the mix. 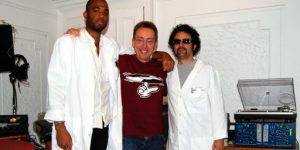 Especially the guitar tracks was very easy to fit into the mix. The RM modules really make a difference." 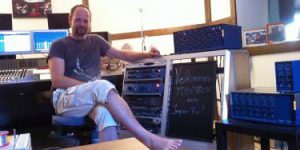 "I'm blown away by the CM1A compressor, its response is amazing, I never thought a Tube compressor could react like this!" 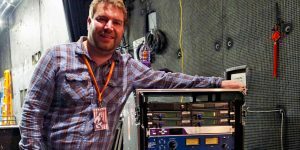 We are proud to be part of the Daptone Records signature sound, since they rely heavily on TUBE-TECH equipment for their work. PE1C, ME1B and CL1B. 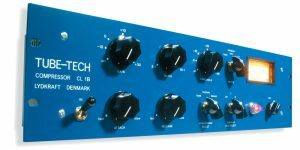 These three Classic TUBE-TECH units in combination give you a very powerfull tool for tailoring sound both when recording and mixing. 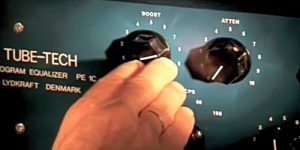 Learn how to use the PE 1C equalizer to fatten up your kick sound. 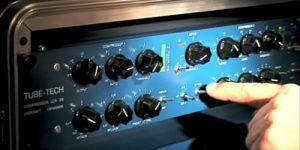 Here's a quick tip on applying parallel compression to a snare drum for some snappy and punchy results. 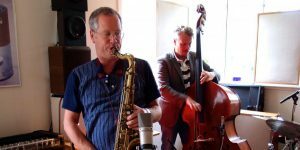 Talented Danish saxophone player Hans Ulrik has recorded a very nice Christmas CD. 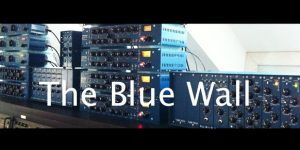 The production is recorded exclusively with TUBE.TECH preamps. 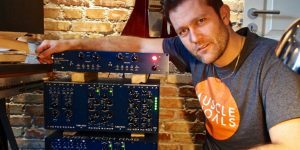 "The SMC2B improved sound in many ways, always adding more substance and musicality to the mix." Ronnie Scotts, World famous London Jazz Club, has installed a SMC2B for their live sound system. 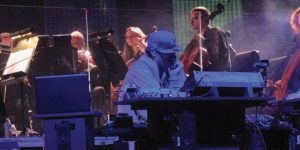 Our SMC 2B Multiband Opto Compressor on tour with DJ Pretty Lights with Band and Orchestra. 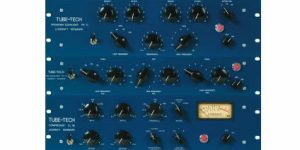 "If you were to say that something sounds like Tube-Tech, it must be this album, because here Tube-Tech delivers the clarity and warmth, most people are looking for." 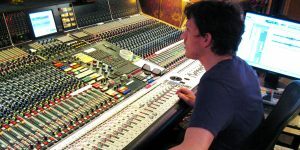 At the 2012 Audio Days event in Paris TUBE-TECH was part of two cool seminars run by Fab Dupont. 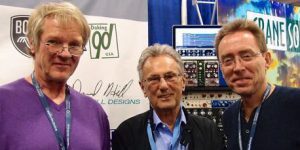 Hear why so many artists love the CL 1B and won't perform without it! CL1B has truly become an industry standard. 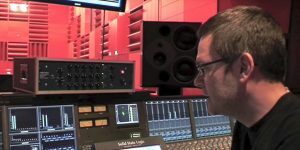 Swedish drummer and studio engineer, Anders Köllerfors, wrote a tune inspired by our meeting with him. 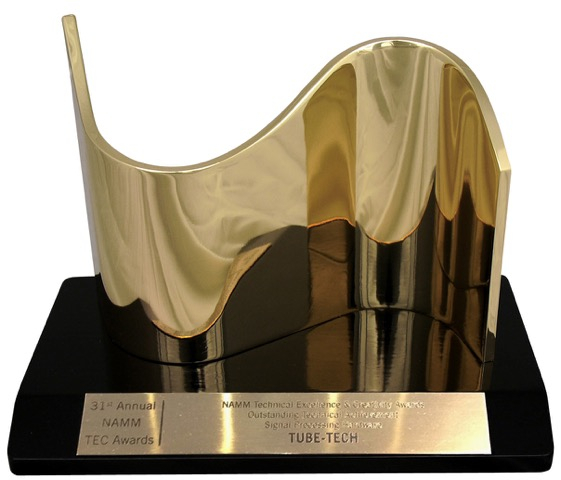 It's called: TUBE-TECH in the House! 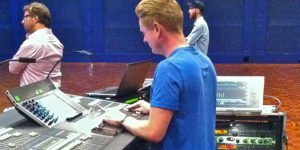 After listening to the SSA2B in the studio, James Towler decided that this improvement of sound quality should also be there for Steve Winwood's live tour. 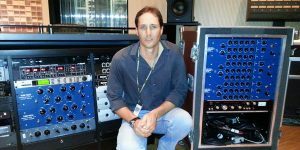 "Tube Tech has been a main stay in my audio gear diet for over 22 years. 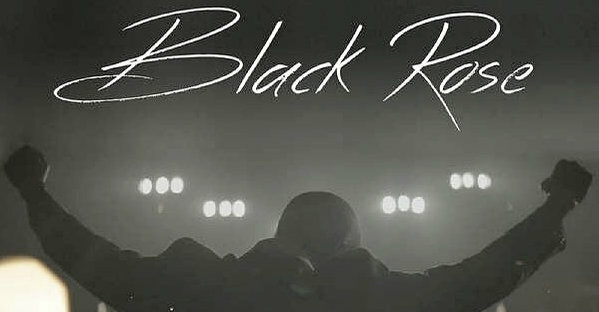 Whether I am working with Deep Purple to Backstreet Boys it's is always my first choice." 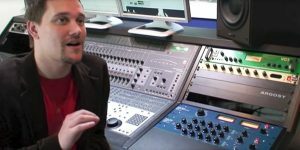 In this interview John Garrison talks about how it has affected his workflow and the quality of his recording to use the TUBE-TECH RM series.